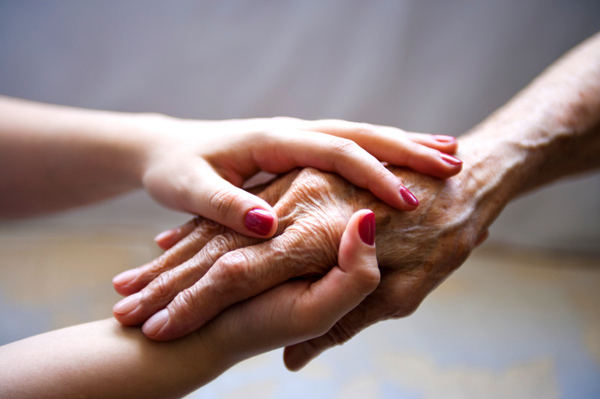 Quality of life for the patient and for the family is at the core of Amara Hospice’s philosophy. Each of us should be able to die as comfortably as possible. Family members should receive support as they deal with the emotional pain and stress that come with the passing of a loved one. In caring for those with a life-limiting condition or illness, Amara’s hospice and palliative caregivers have made a heartfelt commitment to ease emotional and physical pain while providing guidance, support and open communication. When a patient has a life-limiting condition that no longer responds to treatment, Amara Hospice steps in to provide care to the patient and the family. Palliative Care, an essential part of hospice, works to alleviate pain and assists in providing the patient with the highest level of care and quality of life. Amara is the Greek word for “Eternal,” and denotes the responsibility Amara Hospice willingly accepts in caring for dying patients and their families. Amara Hospice affirms respect for life and neither hastens nor postpones death. Amara Hospice does not discriminate against any person on the basis of race, color, national origin, disability or age in admission, treatment, or participation in its programs, services and activities, or in employment. For further information about this policy, call 956-283-1550.